The Rustler 11 will keep you grinning all day long. It is founded on two signature concepts, the longer the ski, the wider the waist which gives ambitious freeriders and freeride athletes more control and float, even on steep terrain. Whatever the conditions, with the Rustler 11 you’ll be grinning all day long. It is founded on two signature concepts, Carbon Flipcore D.R.T Technology and an innovative waist concept: the longer the ski, the wider the waist which gives ambitious freeriders and freeride athletes more control and float, even on steep terrain. 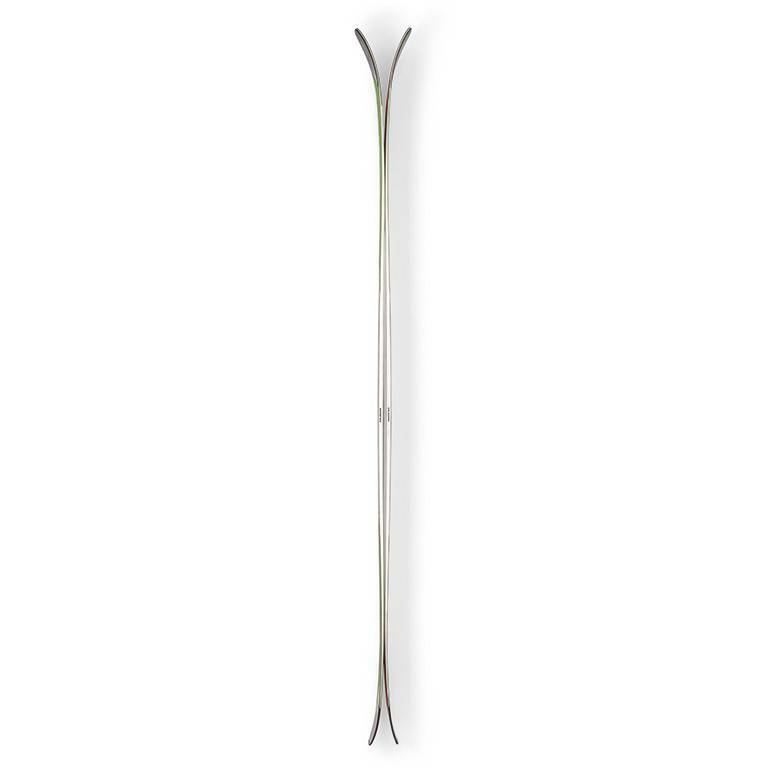 The smooth rocker-camber-rocker profile make it responsive and stable yet super playful in softer snow and powder conditions and on any type of terrain. 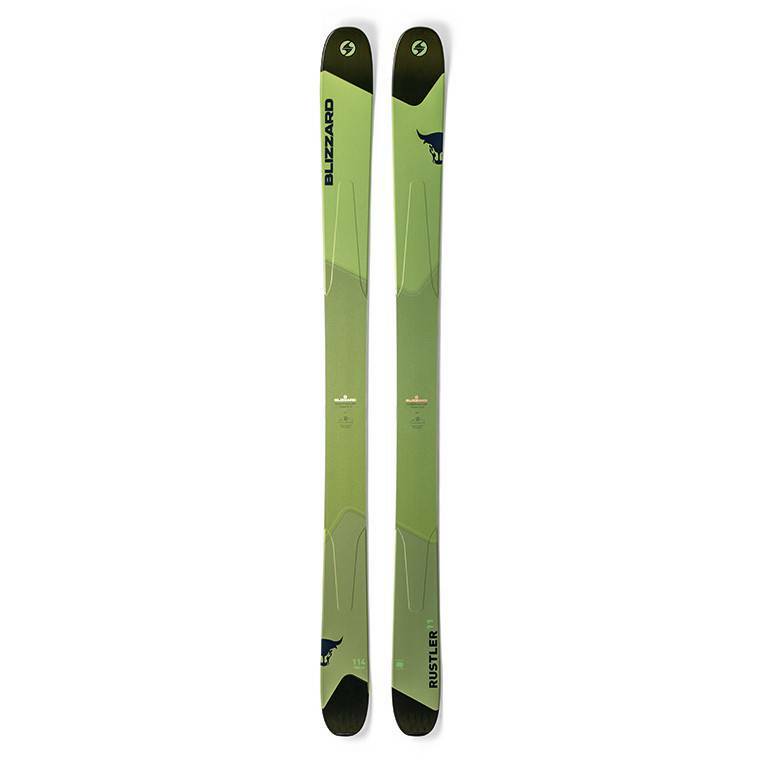 The Rustler 11 is the ultimate resort powder ski.